The styles of this collection will deliver firm control shaping results and enable you to maintain firm control over your budget. 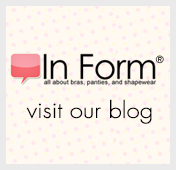 Each garment incorporates a soft, shiny fabric, our patented Wonderful Edge® silicone finish, and a tummy panel. These shapers might represent our best value ever.